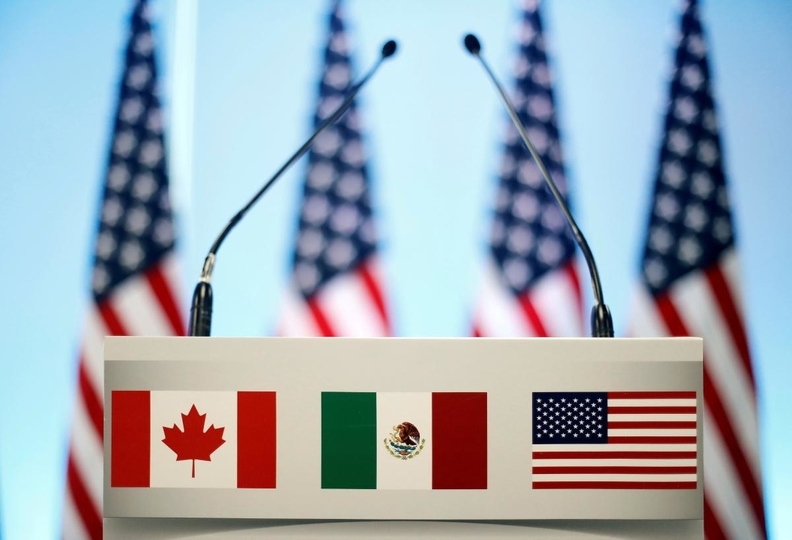 The new USMCA was signed in November, 2018 but it still needs approval from governments in all three countries. David MacNaughton says there are “no negotiations going on” to resolve the U.S.-Canada tariff dispute but that the government of Prime Minister Justin Trudeau continues to press the U.S. to end the levies. Tariffs aren’t the only U.S. trade uncertainty for Canada. A new North American free trade agreement for the U.S., Canada and Mexico was signed on Nov. 30, but still needs lawmakers’ approval. U.S. Democrats — now in control of the U.S. House of Representatives — are seeking changes, including stronger labour and environmental provisions. MacNaughton declined to say whether he thinks President Donald Trump will follow through on a threat to give notice of quitting the current NAFTA — such a move would effectively give Congress a choice: take the new trade accord, or have none at all.